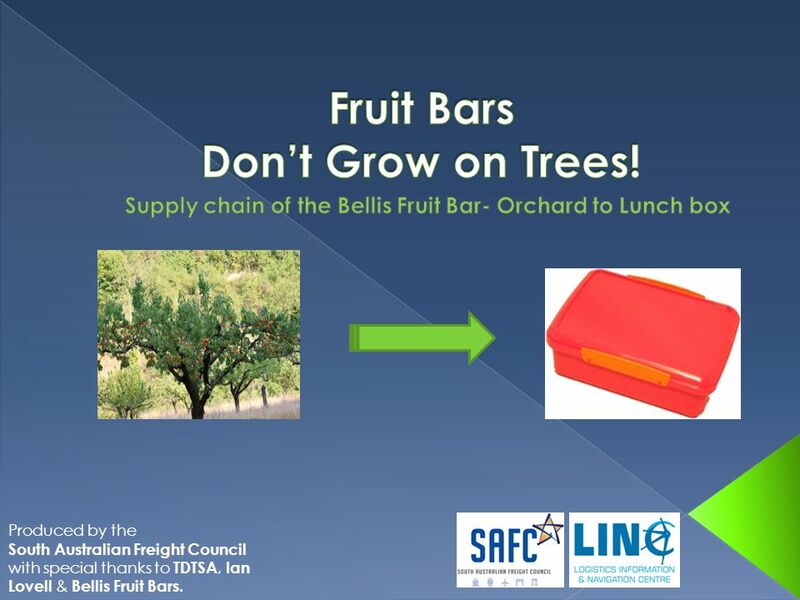 Produced by the South Australian Freight Council with special thanks to TDTSA, Ian Lovell & Bellis Fruit Bars. 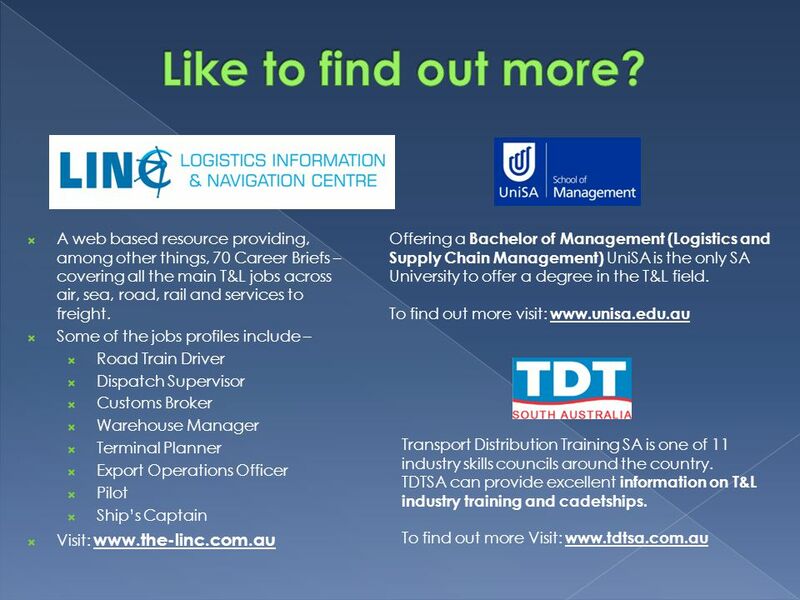 1 Produced by the South Australian Freight Council with special thanks to TDTSA, Ian Lovell & Bellis Fruit Bars. 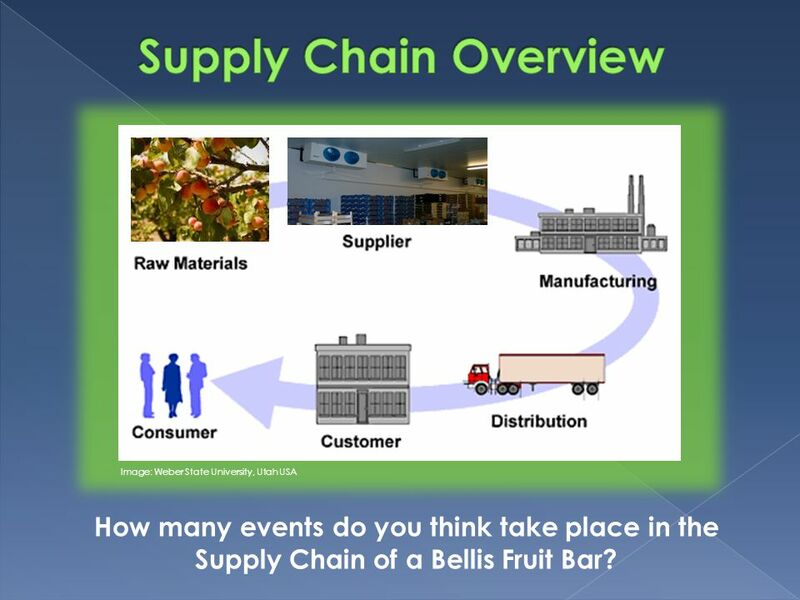 4 Image: Weber State University, Utah USA How many events do you think take place in the Supply Chain of a Bellis Fruit Bar? 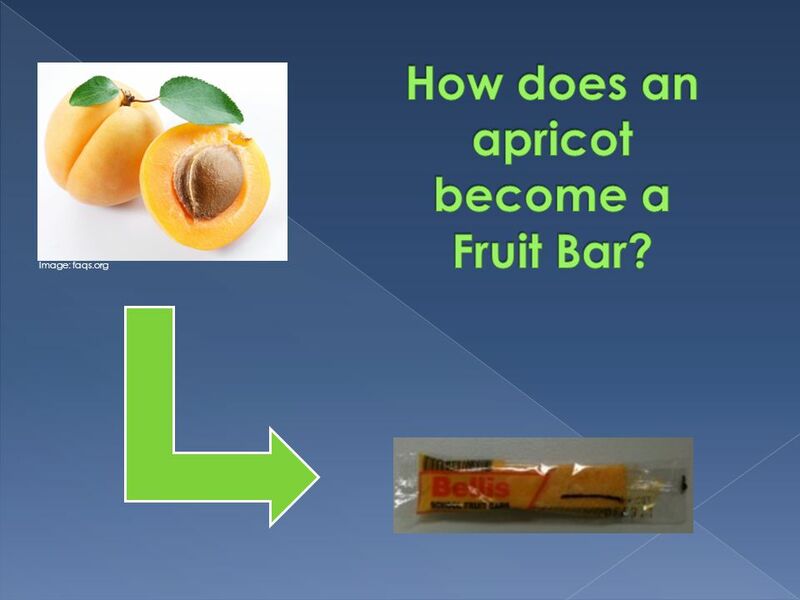 9 Unload pallets  warehouse  Stock recorded  Order received & processed  Picked & packed  Loaded onto truck  Delivery to retail store  Bars are purchased  Taken to your house  Your lunch box! 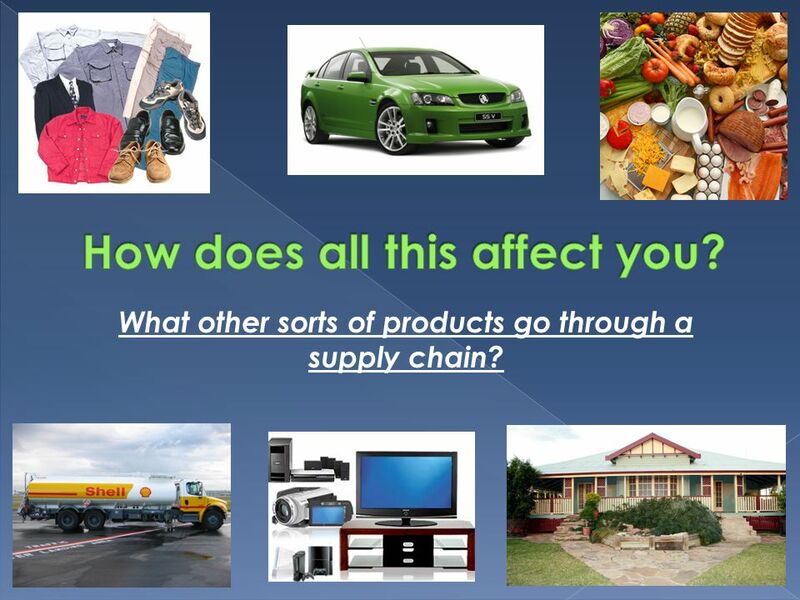 10 What other sorts of products go through a supply chain? 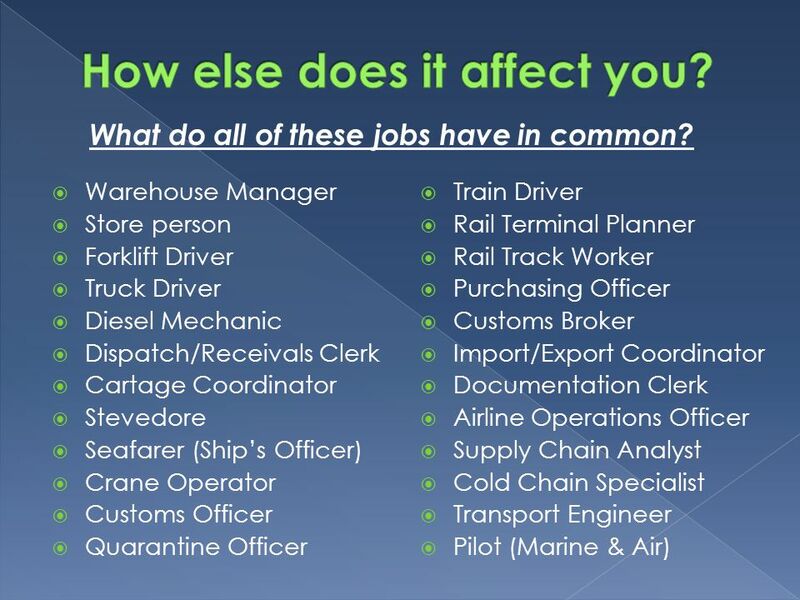 11  Warehouse Manager  Store person  Forklift Driver  Truck Driver  Diesel Mechanic  Dispatch/Receivals Clerk  Cartage Coordinator  Stevedore  Seafarer (Ship’s Officer)  Crane Operator  Customs Officer  Quarantine Officer  Train Driver  Rail Terminal Planner  Rail Track Worker  Purchasing Officer  Customs Broker  Import/Export Coordinator  Documentation Clerk  Airline Operations Officer  Supply Chain Analyst  Cold Chain Specialist  Transport Engineer  Pilot (Marine & Air) What do all of these jobs have in common? 13 Join the TRANSPORT AND LOGISTICS Industry for a future that can offer you benefits such as: Interesting and varied roles offering both hands on & desk jobs Excellent pay Ageing workforce- this means lots of jobs opening up for young people! 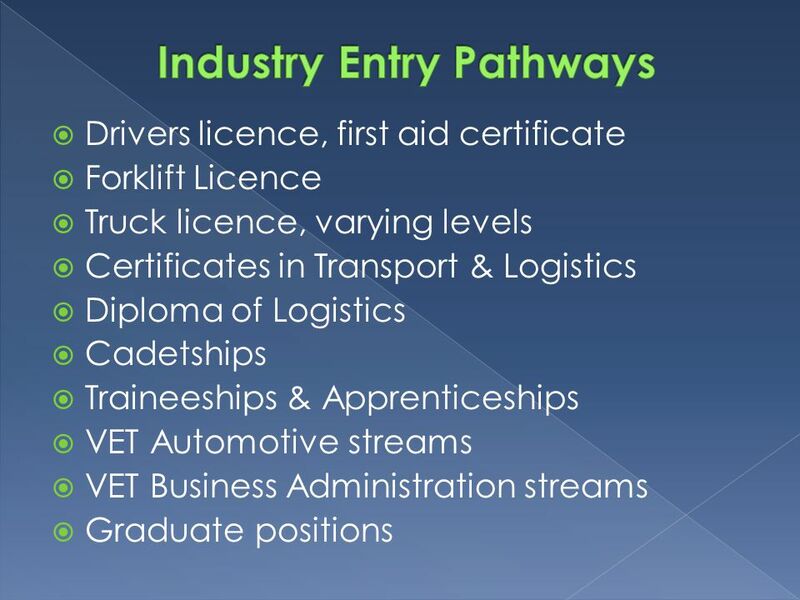 Growing industry means your skills will be wanted well into the future Excellent support & networking opportunities for young industry entrants through industry group Accelerate SA Whatever you get into, get into T&L! 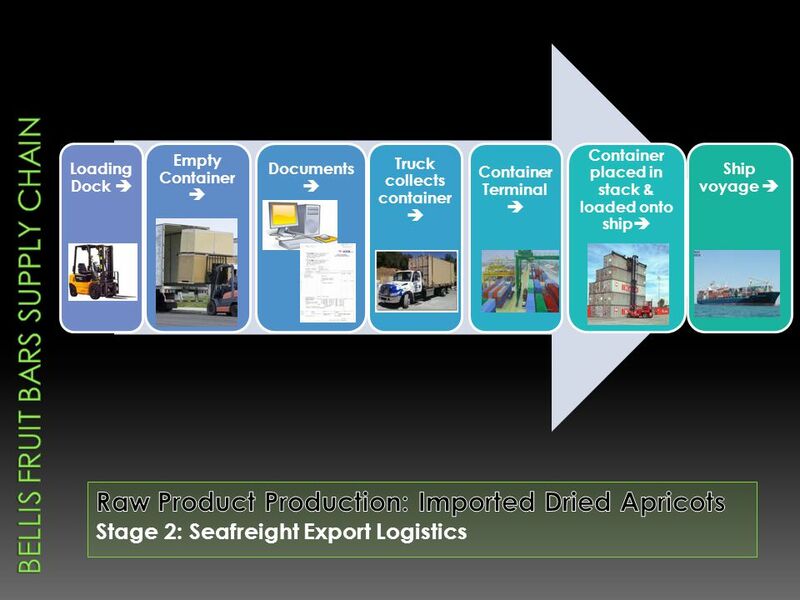 Download ppt "Produced by the South Australian Freight Council with special thanks to TDTSA, Ian Lovell & Bellis Fruit Bars." 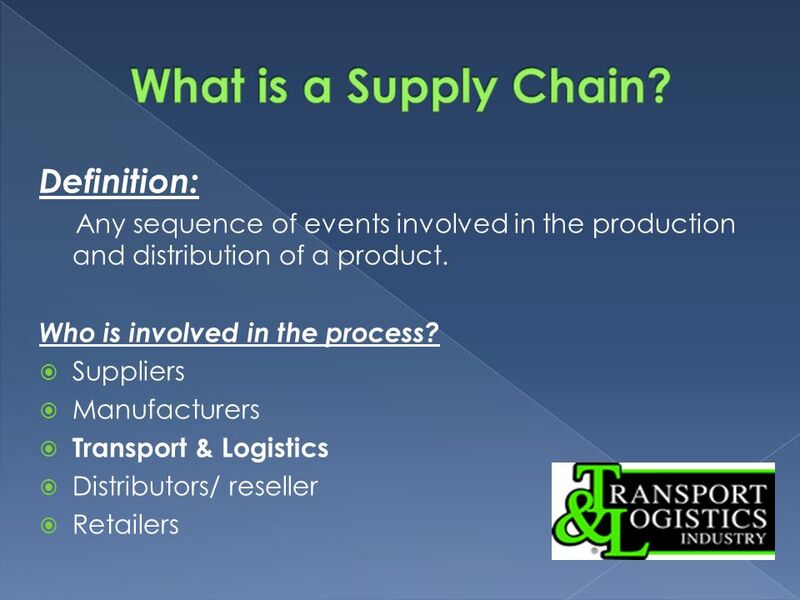 English for Logistics & Supply Chain By Claudete Mello, 2009 INTRO. Lesson 16 – Unit 7 Mgr. Erika Konupčíková. 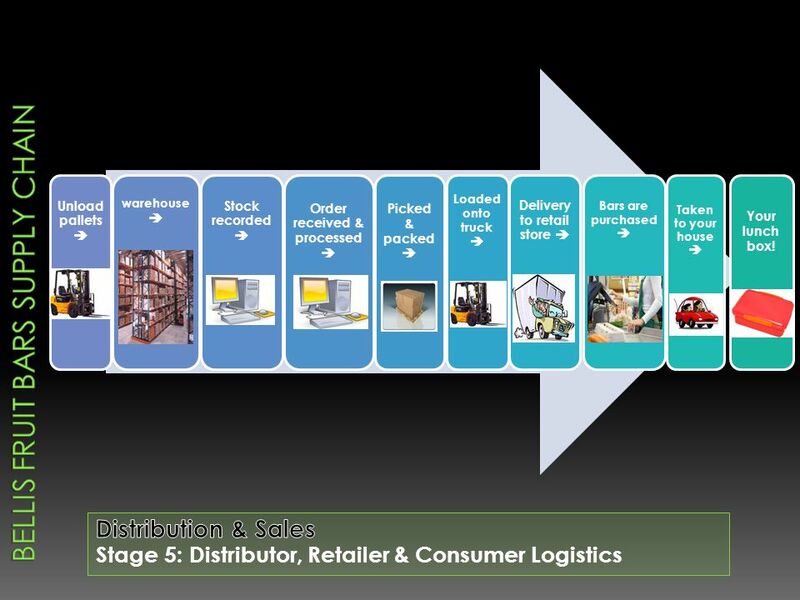 Warehousing Part of a supply chain. 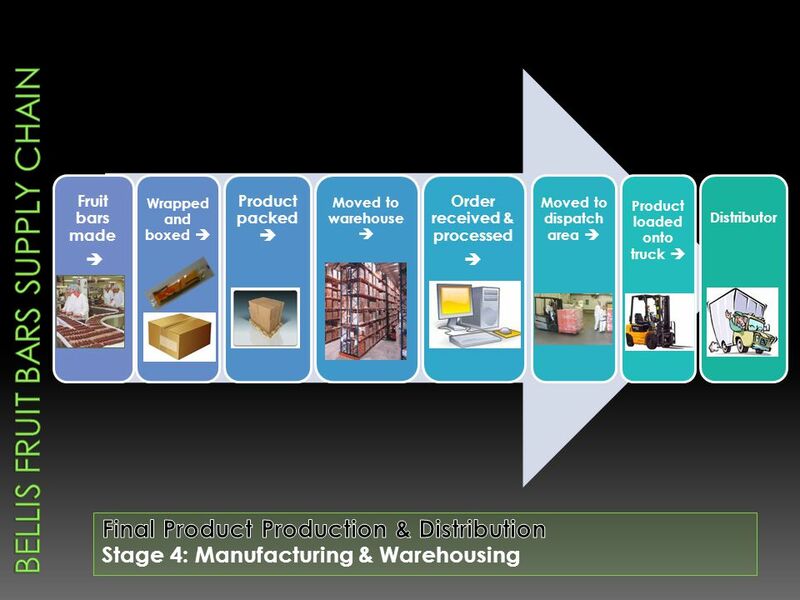 The process of storing goods within a storage facility. (warehouse) Traditional. Supporting Manufacturing in the South West 4 th October 2012 Brian Fowler Semta Operations – South West. T&L -The Biggest Show in Town People - employs 468,000 nationally Encompasses 165,000 Businesses Generates 14.5% of GDP The ‘Freight task’ (i.e. movement. RETAILING MANAGEMENT RETAILING MANAGEMENT 5th Edition. 03 February Infinity Logistics Version - 01 To ensure that we continue to meet the needs of our customers & partners in the increasingly competitive. Unilink Transportation.  Unilink Transportation offers a variety of services in the transportation industry, we proud our self’s at delivering the best. 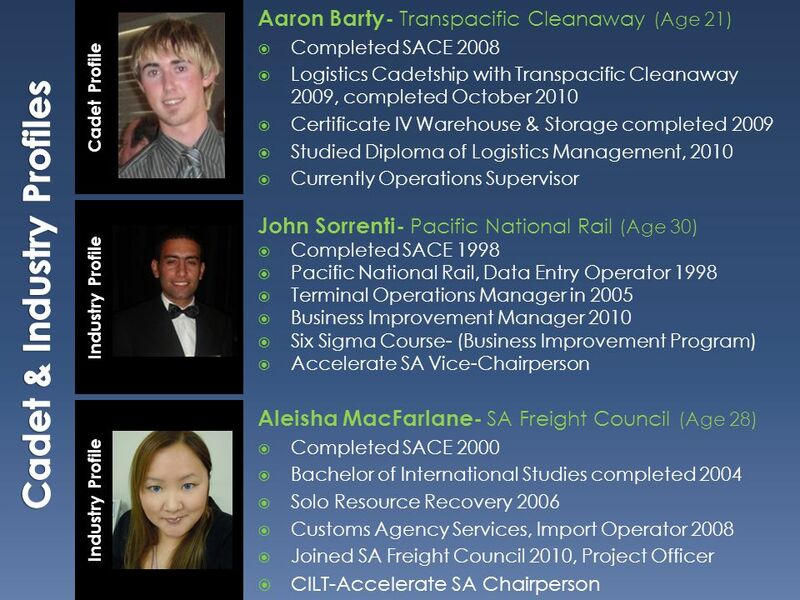 SUPPLY CHAIN & LOGISTICS Career Opportunities. 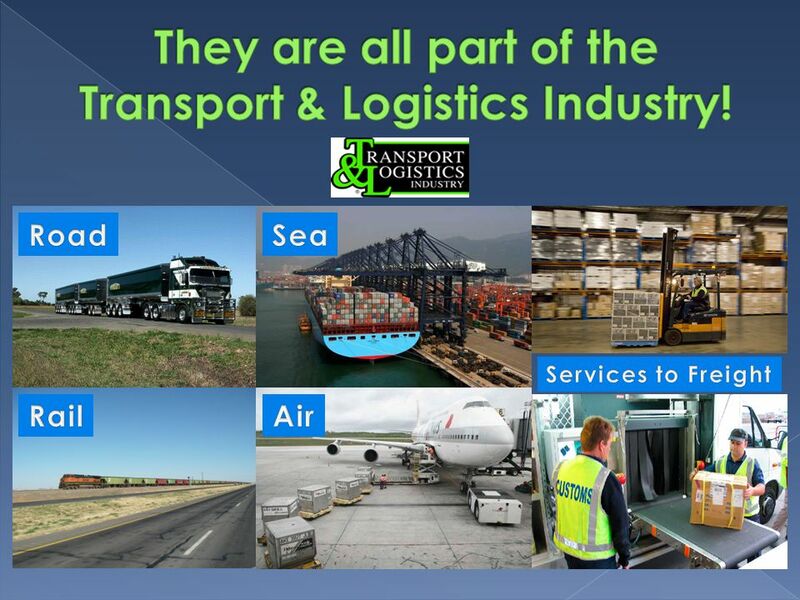 What is Logistics? 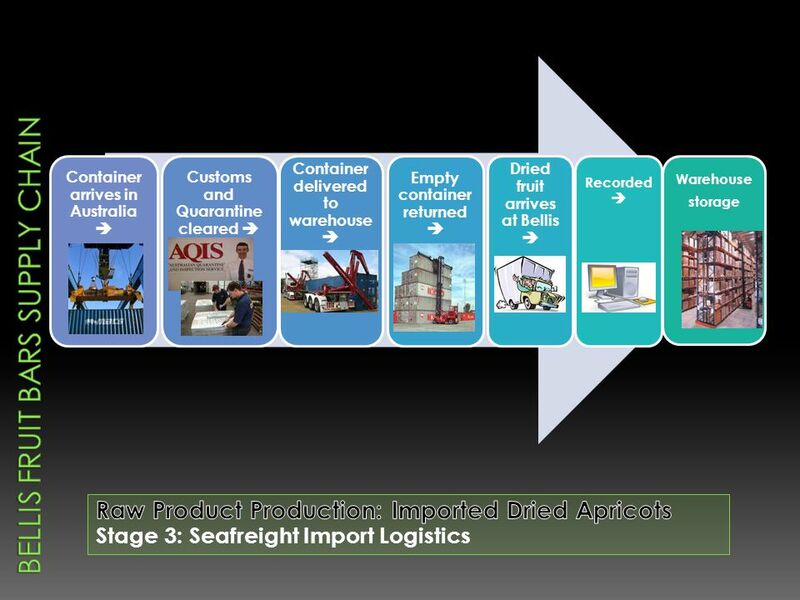  Logistics is the management of the flow of resources between the point of origin and. Consolidated Carriers Ltd. 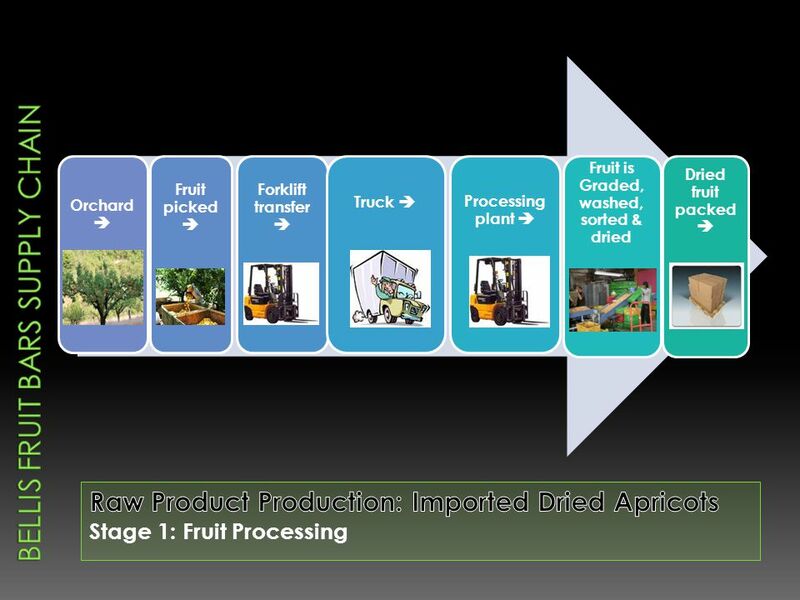 Managed Supply-Chain Solutions.